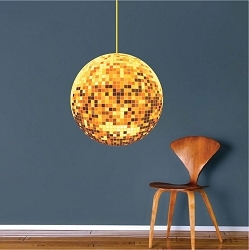 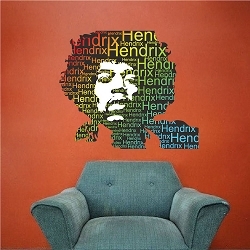 Size (Tall x Wide - in inches) 11"x13" 23"x22" 38"x36" 52"x50"
What a cool way to remember an icon! 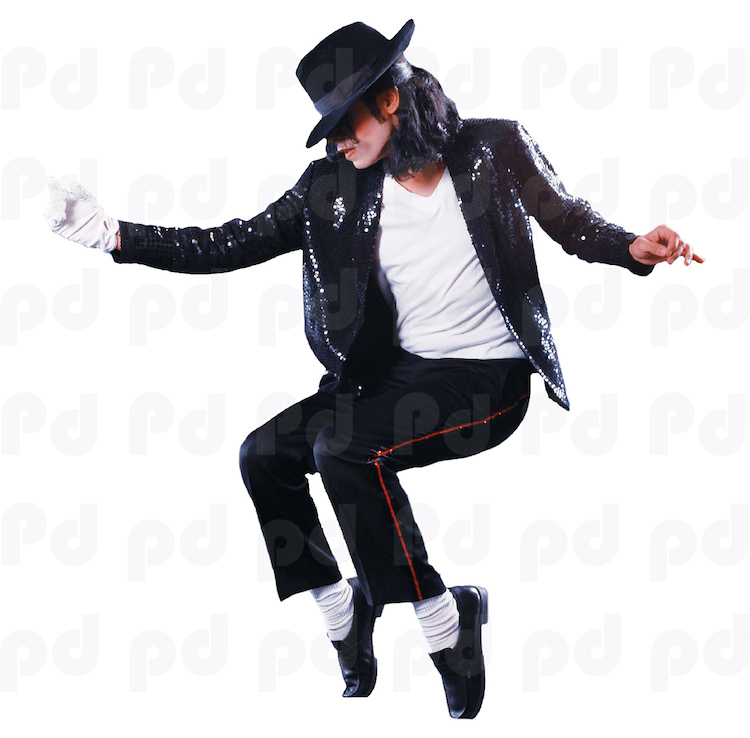 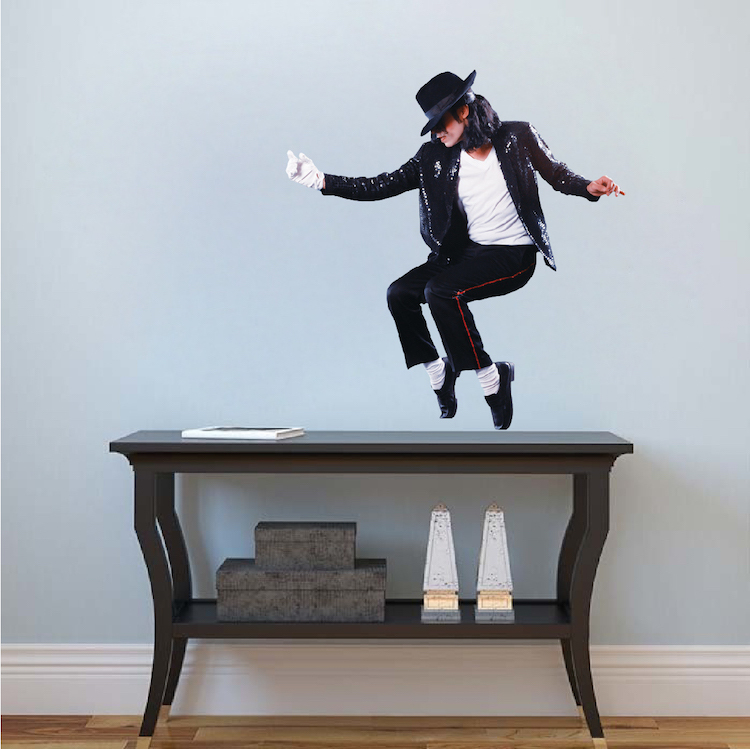 I'm a huge Michael Jackson fan, and this was what I was looking for for a long time. 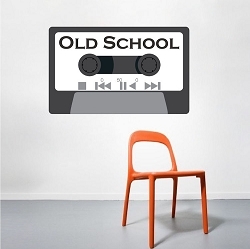 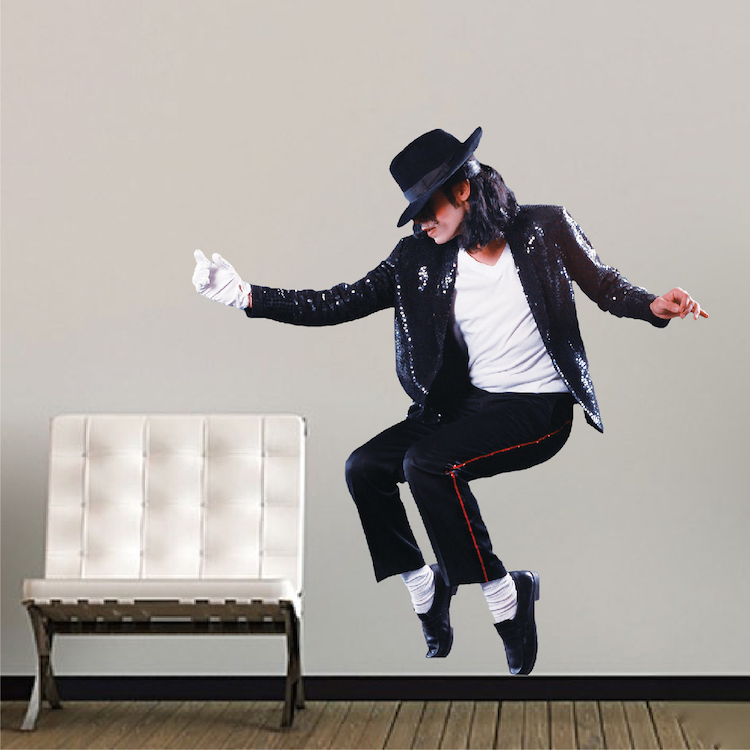 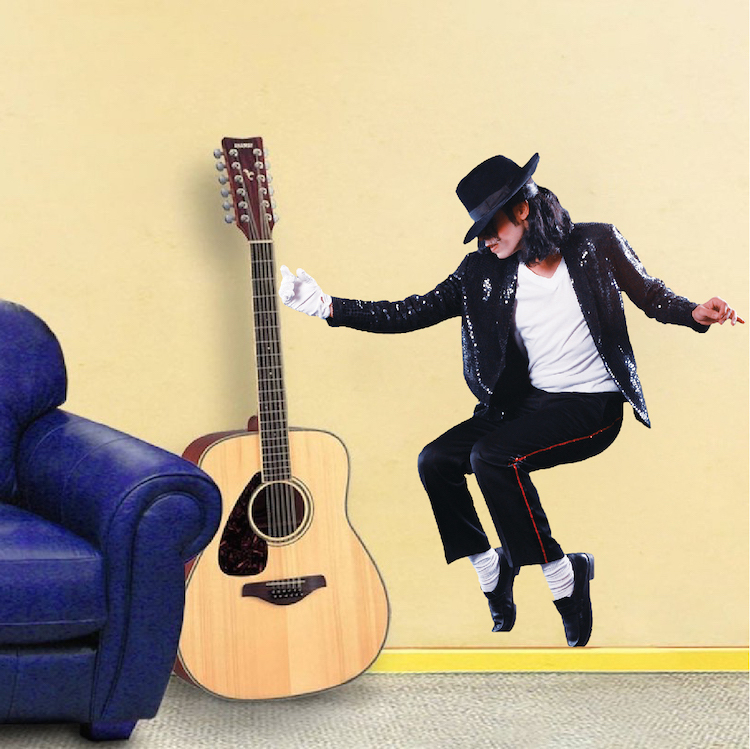 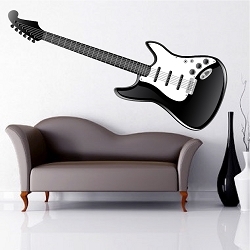 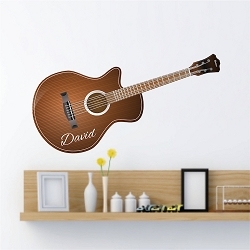 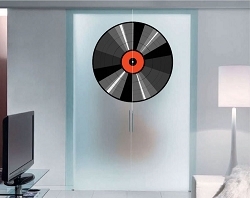 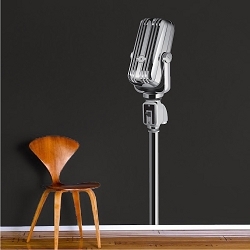 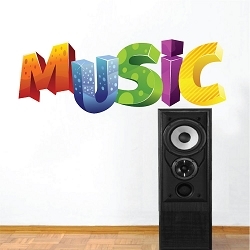 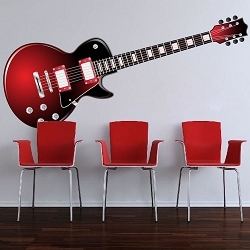 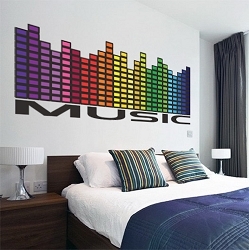 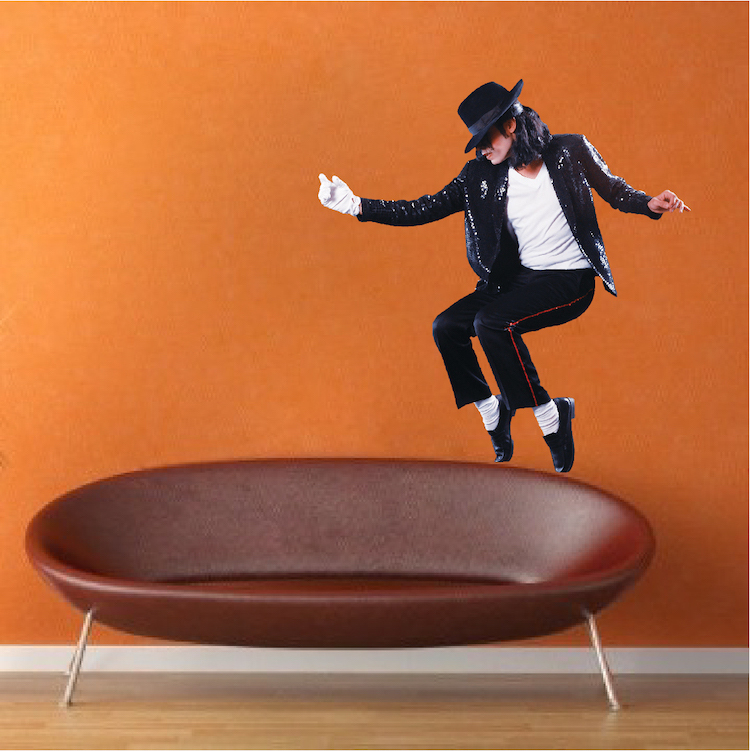 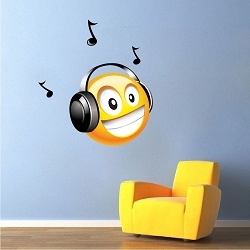 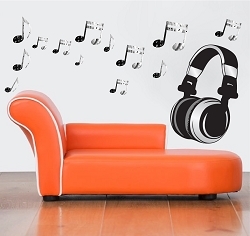 It's a very professionally made wall decal, and it goes up really quickly and well. 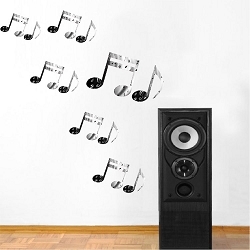 I fully recommend this product to anyone looking for something like this!